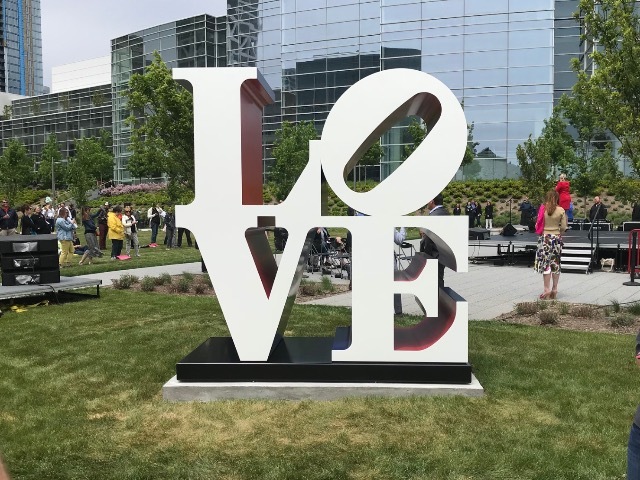 The late Robert Indiana&apos;s "LOVE" can be found at the far east end of Wisconsin Avenue. 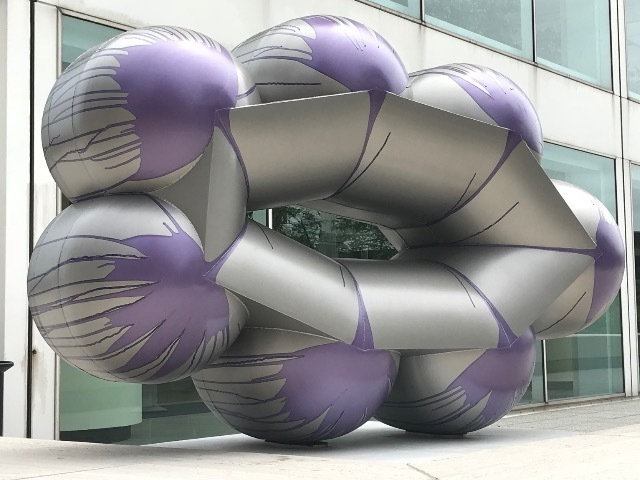 Published June 1, 2018 at 4:09 p.m. 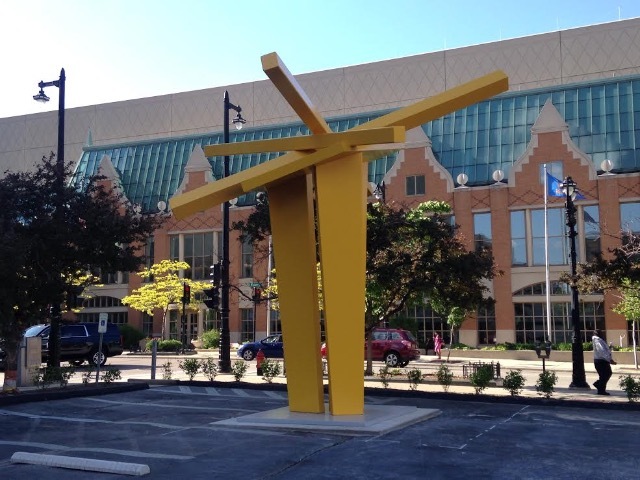 While crews have been hard at work putting the pieces in place for the past month, today marked the official opening day of Sculpture Milwaukee, for the second straight year scattering almost two dozen pieces of renowned public art down Wisconsin Avenue and turning Downtown's main drag into an incredible outdoor art exhibit. 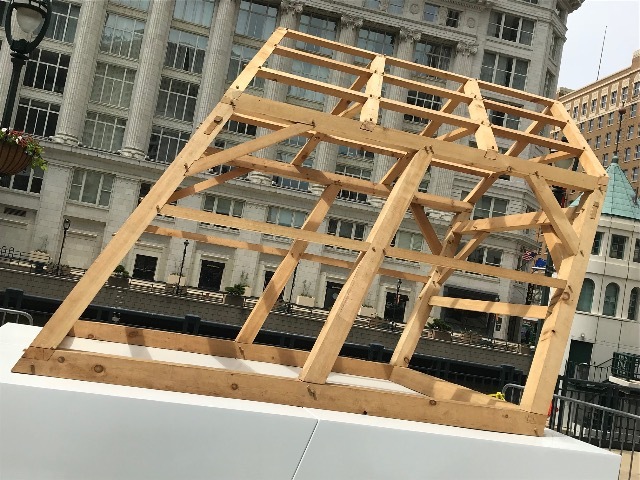 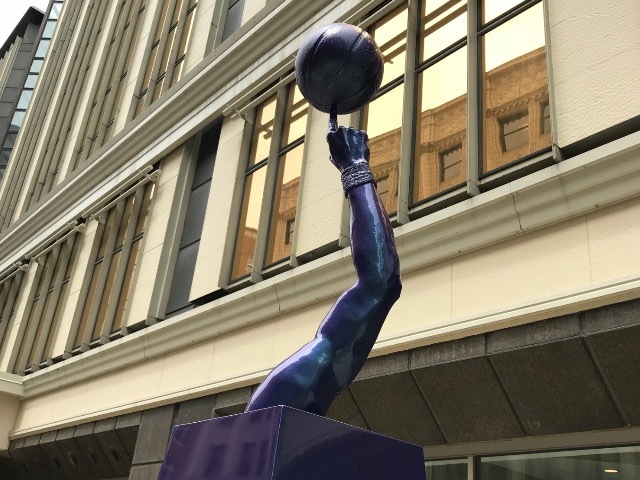 Most of the pieces – including a famous "LOVE" sculpture from the late Robert Indiana, who also designed the iconic MECCA court – are new. 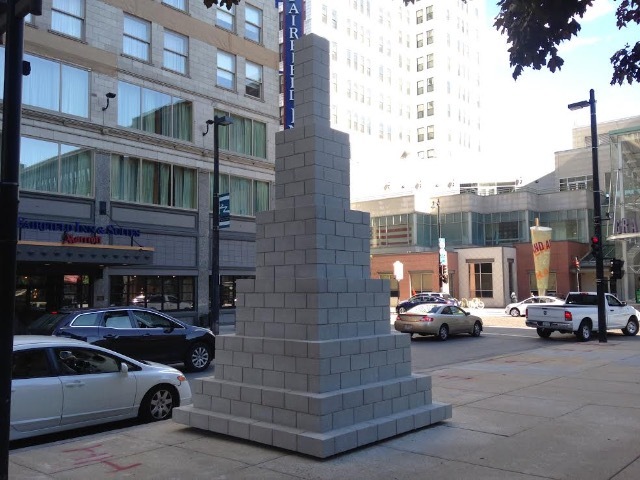 Some, like "Mood Sculpture" and "Zach's Tower," are remainder from last year's inaugural edition. 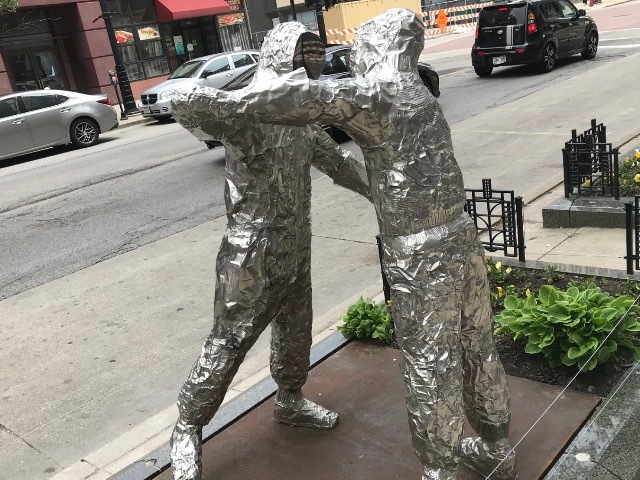 And one definitely looks like two MTV Moon Men awards on a date. 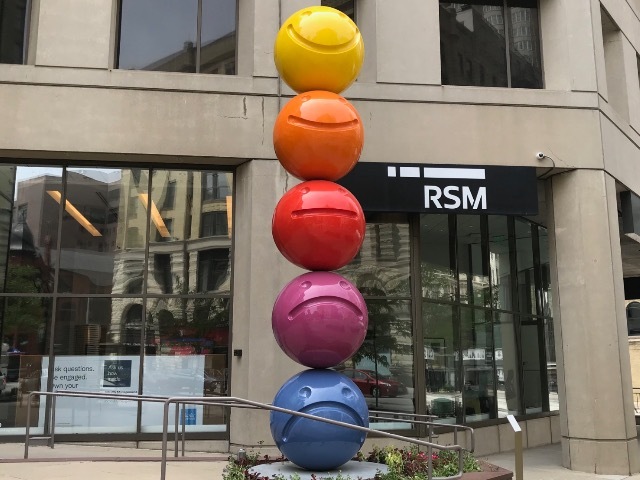 But they all will make Wisconsin Avenue a fascinating place to explore and take a stroll this summer (until Oct. 21). 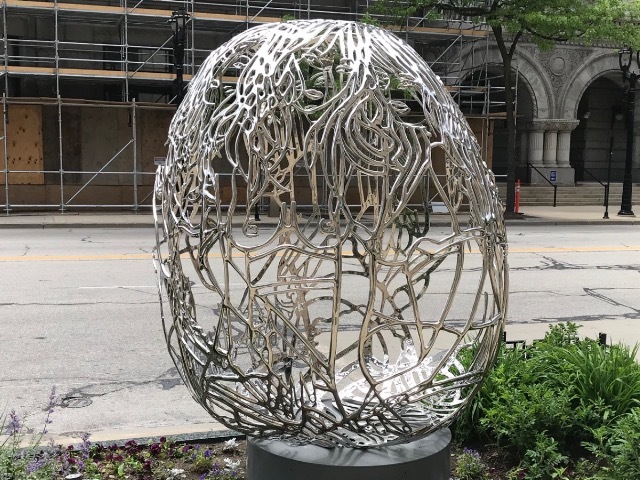 To help on your hunt, here's where you'll be able to find each of the new artworks gracing the newly be-sculptured Downtown destination. 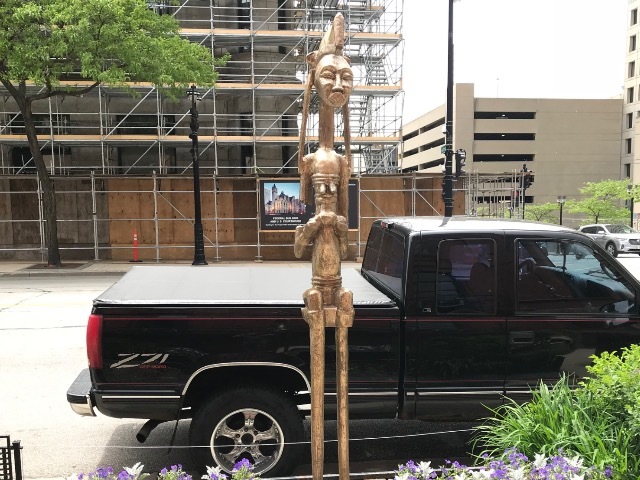 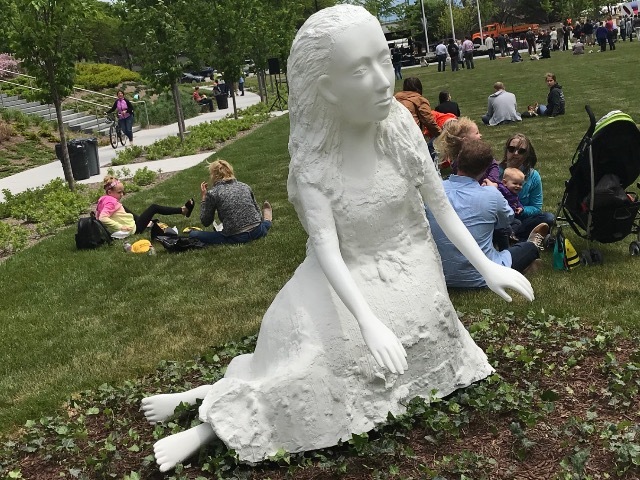 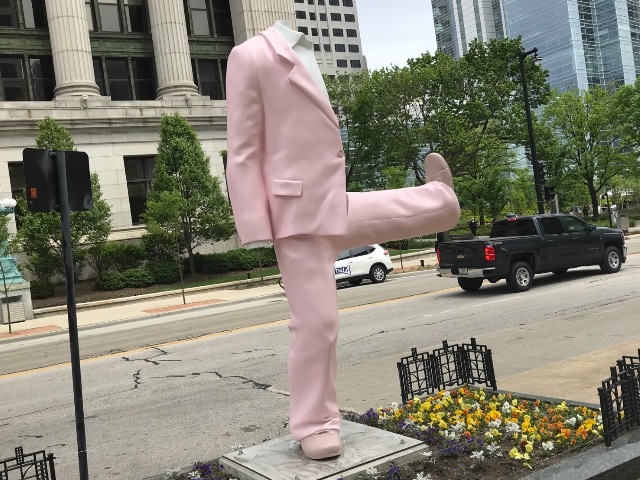 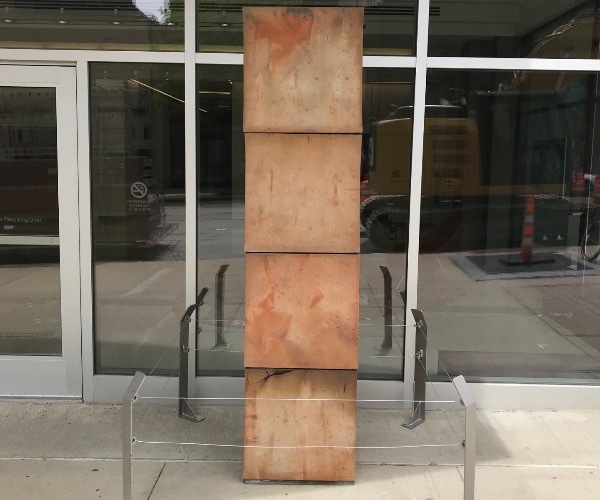 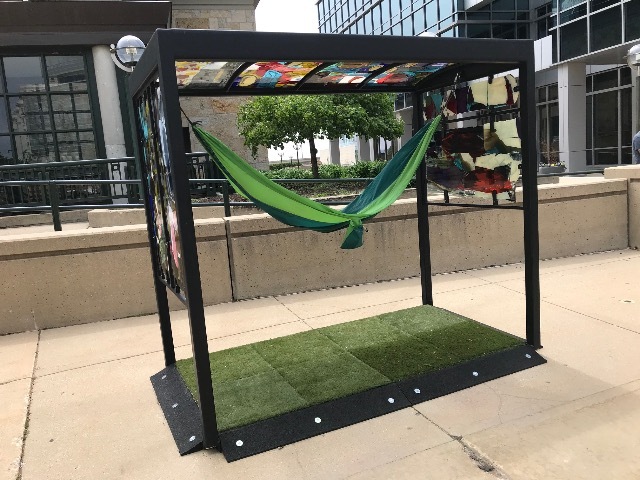 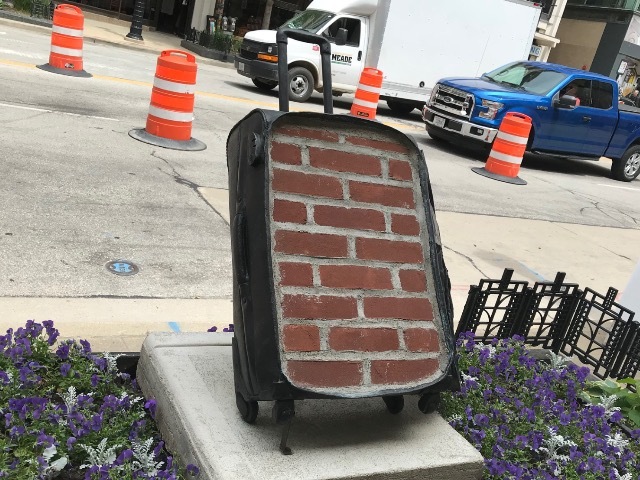 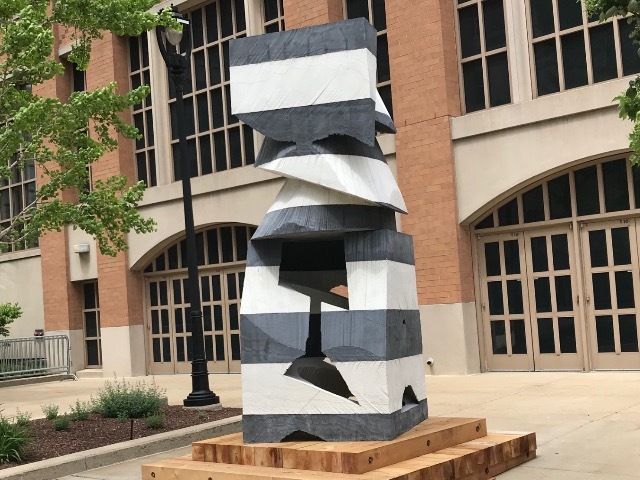 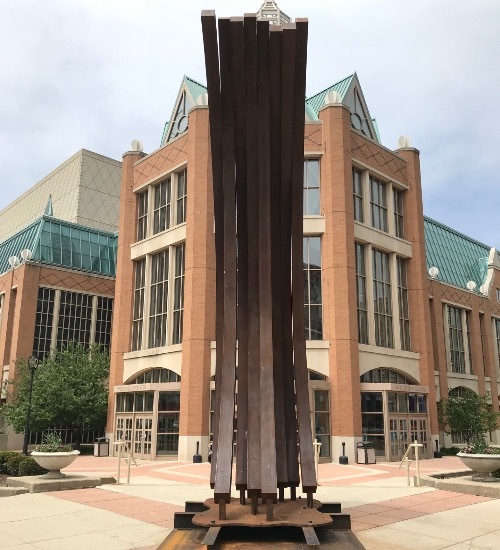 Where: In front of the Northwestern Mutual Tower at the corner of E. Wisconsin Ave. and N. Prospect Ave.
Where: In the commons area in front of the Northwestern Mutual Tower on E. Wisconsin Ave.
Where: In front of the Betty Brinn Children's Museum at 929 E. Wisconsin Ave.
4. 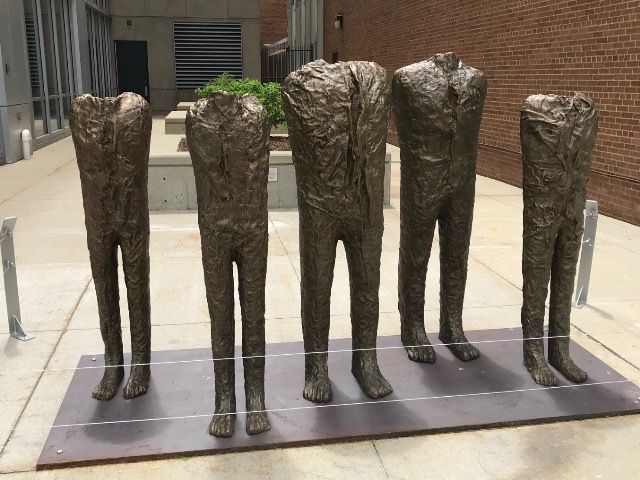 "The Group of Five"
7. 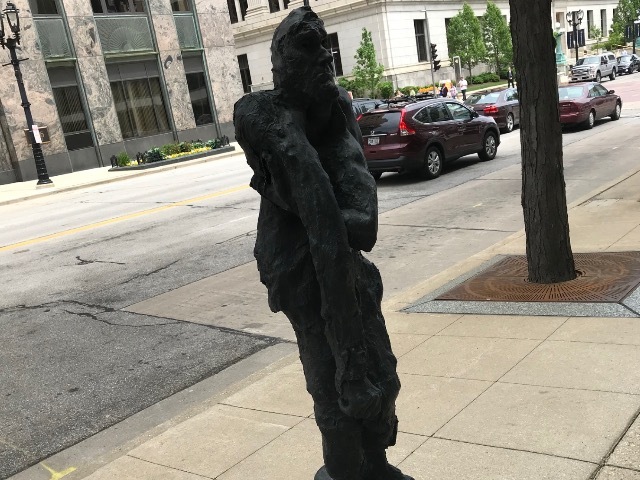 "Untitled (Burgher with Extended Arm)"
Where: 611 E. Wisconsin Ave.
Where: 211 W. Wisconsin Ave.
17. 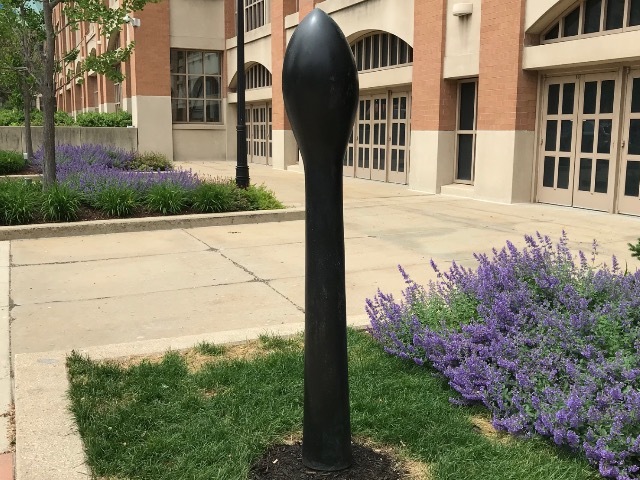 "97.5º Arc X 9"